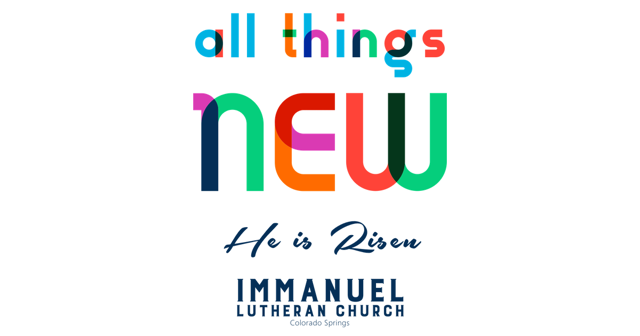 Easter Worship Services at 8 AM & 10:45 AM – Celebrate the Risen Christ!!! What's an Easter person? Find out tomorrow at 8 AM or 10:45 AM worship services! One of them wrote: “These things are written that you may believe that Jesus is the Christ, the Son of God, and that by believing, you may have life in His name” (John 20:31). Every year, believers in Jesus come together, open the Scriptures and hear the account of the eye witnesses to all the events of that astounding week. We read what they wrote, that we might also believe in Him. We read it aloud and preach and sing it in faith. Love like that blows us away. It can only come from the Son of God. It’s a love mightier than all the mess we’ve made of our lives, and stronger even than death itself. Join us this week as we gather one more time to hear and ponder, to proclaim and sing and celebrate the most remarkable week in human history. A FREE showing of Cecil B. DeMille’s masterpiece silent film, “King of Kings,” will be shown in the Organ Gym of Immanuel Lutheran Church of Colorado Springs on Saturday, May 18th, at 3 pm. The silent film is accompanied by Dave Weesner on the largest theatre pipe organ in Colorado. 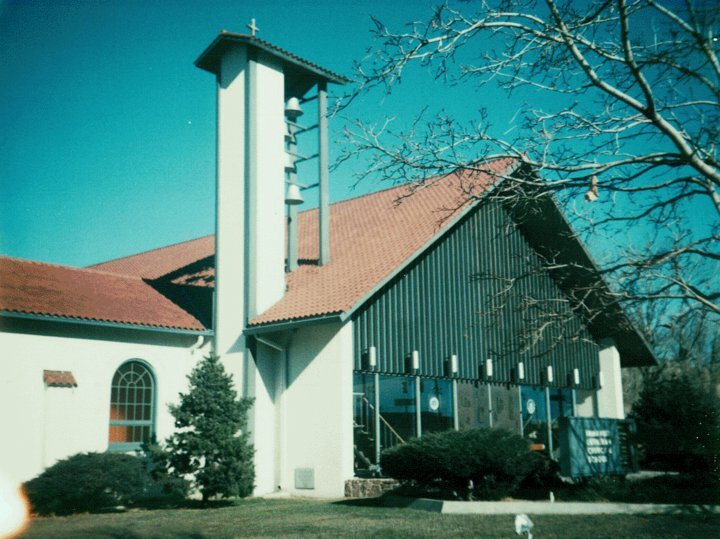 Entrance and parking are provided in the back of the church and school at 828 E. Pikes Peak Avenue. 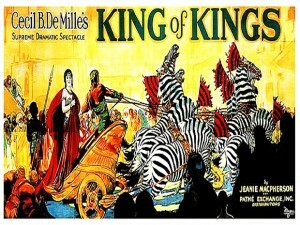 The King of Kings is the Greatest Story Ever Told, as only Cecil B. DeMille could tell it. IN 1927, working with one of the biggest budgets in Hollywood history, DeMille spun the life and Passion of Christ into a silent-era blockbuster. Featuring text drawn directly from the Bible, a cast of thousands, and the great showman’s singular cinematic bag of tricks, The King of Kings is at once spectacular and deeply reverent. Any free-will donations will be greatfully accepted. Face an unplanned pregnancy? Experiencing post-abortion trauma? You can also find Word of Hope on Facebook. Click on YouTube icon and you’ll go directly to our channel where you can find past sermons and special music. Subscribe to our channel and you’ll be notified when new video clips are posted. Click on the Facebook icon and you’ll go directly to our Facebook page. ”Like” us and our posts will show up on your own Facebook home page. 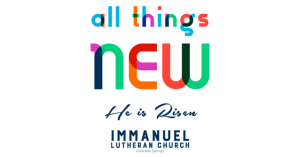 Go to “events” and you’ll get up to date information on all the events at Immanuel. Also on Facebook we post the links to sermons and music on YouTube. Please join us in worship any Sunday morning at 9 a.m. Whether you’re out-of-town just visiting the area, are a seeker, looking for a new church home, or need someone to listen, come join us! We also offer multiple Bible Study classes both on Sundays after worship and throughout the week. We encourage everyone to dive into God’s Word — the answers are there!